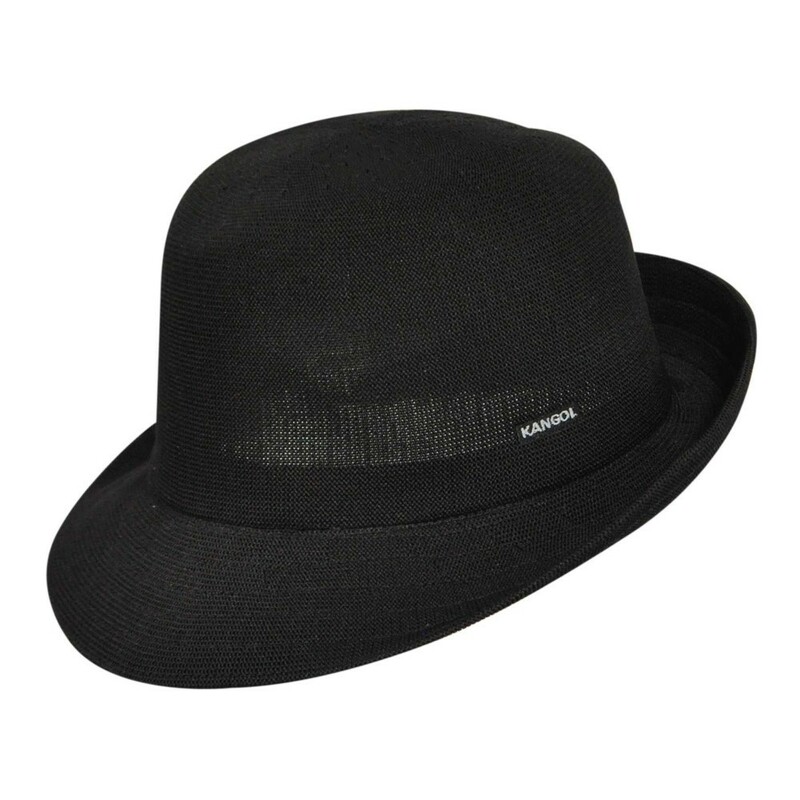 Be a rock icon with a hat inspired by David Bowie! 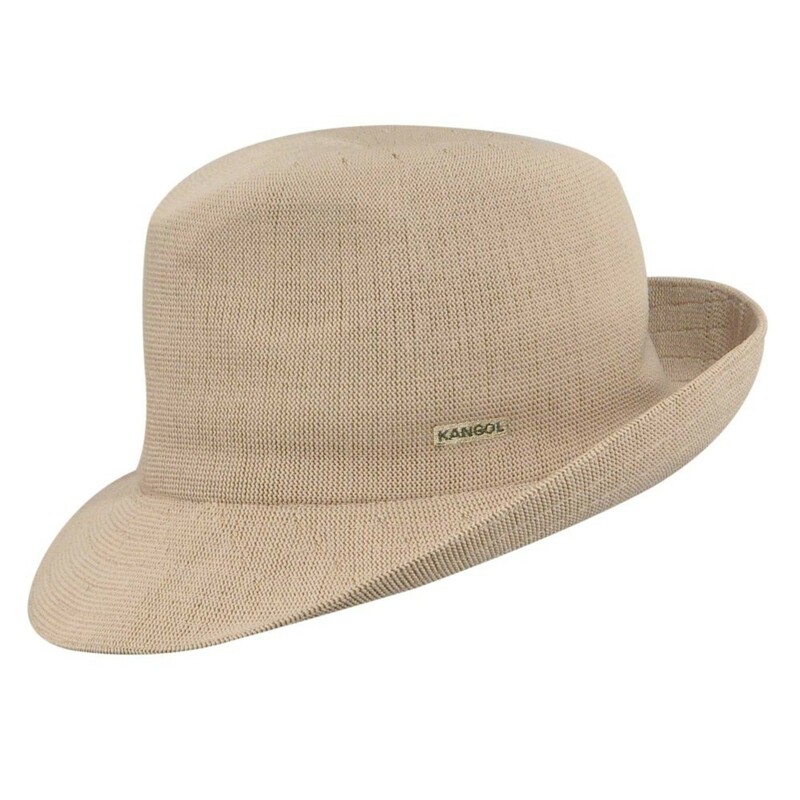 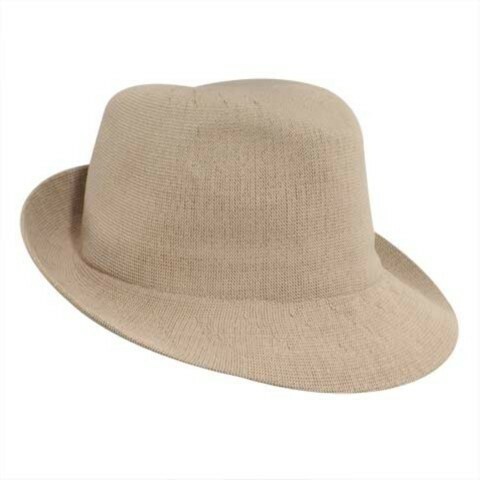 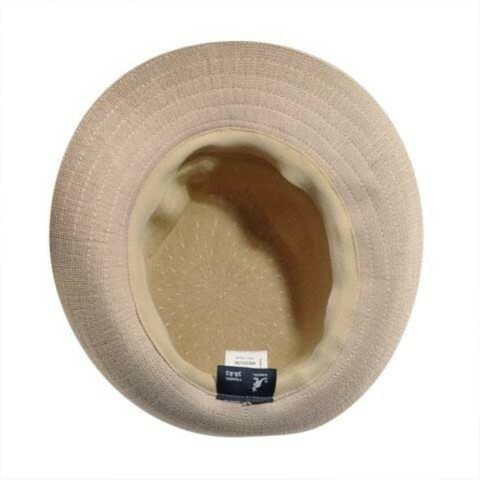 The Kangol Tropic Hiro Trilby fedora has a poly/acrylic blend with a loose weave for an airy, summer look. 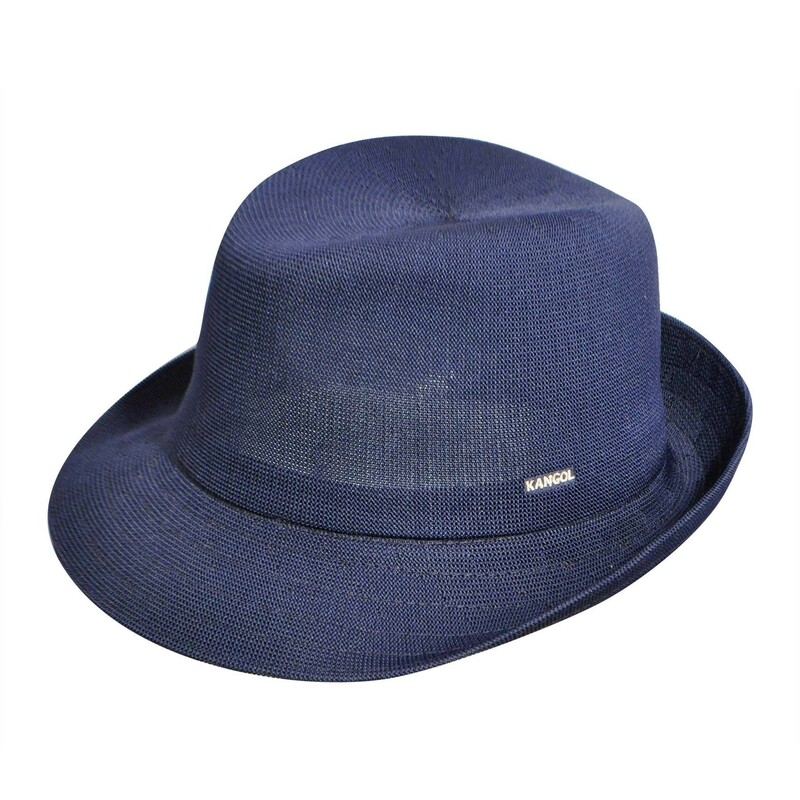 The longer brim makes the Hiro a bit different than the average trilby, but can still be worn snapped up in the back for irrefutable style.